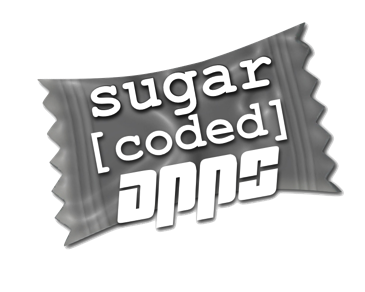 Based in Louisville, KY; Sugar Coded Apps has over 5 years of iOS Development experience & have successfully launched over 20 apps in the iTunes App Store. 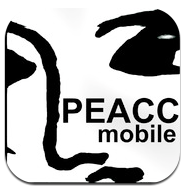 Several of our apps have been featured on the iTunes App Store & have total downloads of over 400,000 worldwide. Our most popular apps have been Military Time Converter, Crochet Decoder, & Deceptinet. One of our newer apps, I've Lost My Voice, became a top 10 app in the medical category last year. We also launched our first game: BBN Jersey Challenge in early 2015. In addition to popular lifestyle utility apps, we have also made several popular apps for elementary education (The Newbery App & Alphamatch!) & even completed a project for the University of Louisville's PEACC Program. With a wide array of tech knowledge I am available for contract work on projects I feel I can offer value to. A list of some services I offer is available at services.sugarcodedapps.com or you can contact me directly via email. In addition to app development & website projects, we also offer digital archiving services to those in the Louisville area who would like their music, photos, or documents transferred from a physical format to digital. These services are listed at the top of this page & link to more detailed information & pricing. With almost 20 years of Mac & Apple knowledge I may be able to help with lots of everyday Apple tech support needs, iOS development projects, or just building a website for your business. Thanks for stopping by & have a great day. Crochet Decoder: featured at the 'Crochetime' Blog. August 2012 & January 2013. 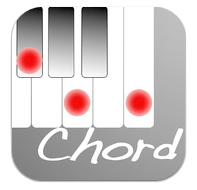 Piano Chord Helper: featured at Apps4 iDevices & the iPhone Mom. 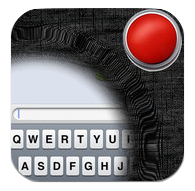 Quick Discreet Text: featured review at 148 Apps. The Edu-Ke$ha-nal App was the featured 'Quirky App of the Day' at App Advice July 2011. 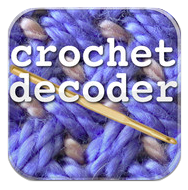 Crochet Decoder: was featured at the 'Crochet Concupiscence' & 'Maybe Matilda' crafting blogs. 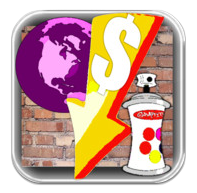 Sugar Coded Apps designed & developed the official iPhone App for the UofL PEACC program.